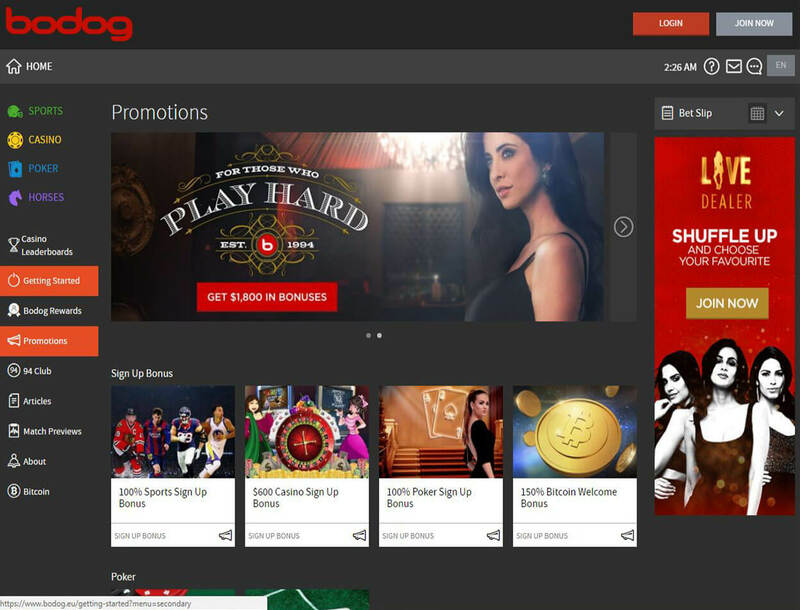 Bodog Casino: A Great All-Around Betting Site? 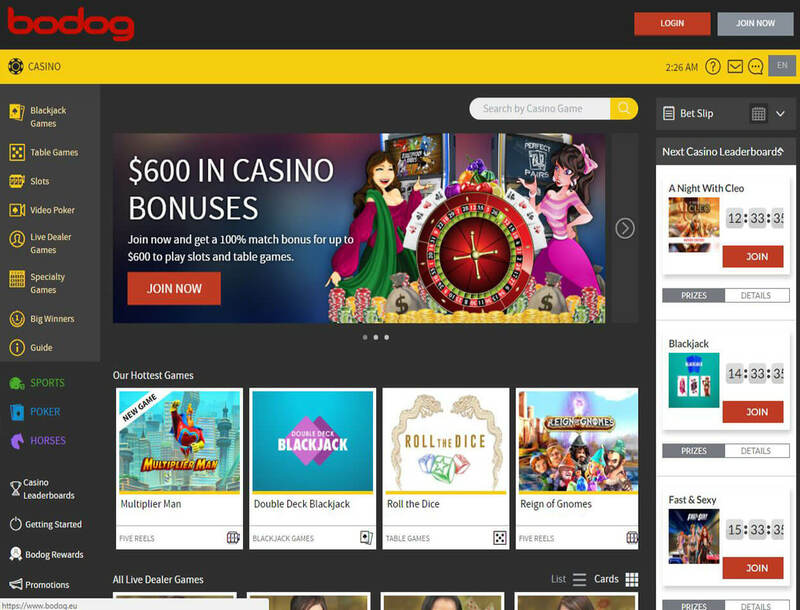 Operated by Coolidge Gaming Limited and licensed in the Caribbean Nation of Antigua, Bodog Casino has been in the gambling industry since 1994. 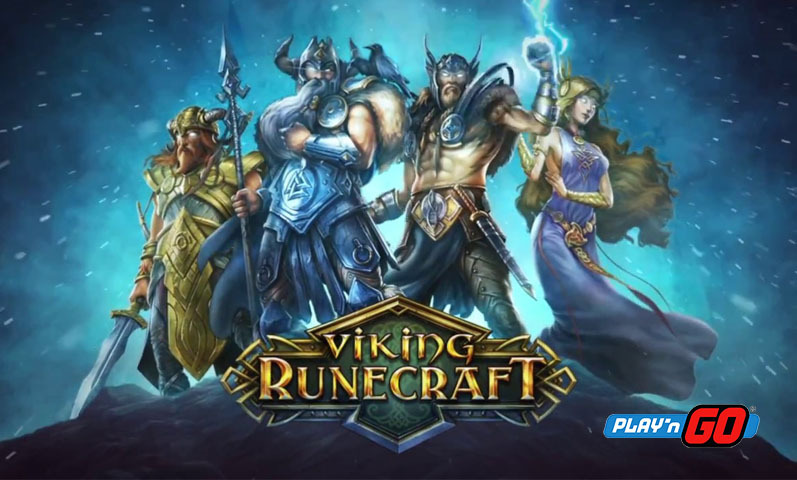 Through the years, the online gaming hub has been providing players with high-quality games and generous bonus offers. In addition, registration is quick and easy. All you have to do is provide some of your personal information including your name, date of birth, and mobile number. 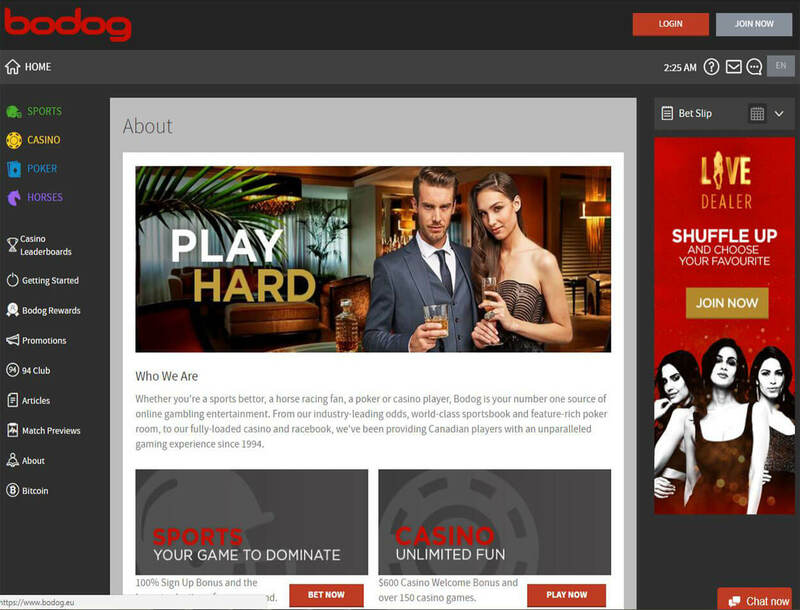 Afterward, you can start exploring the offers of Bodog Casino. 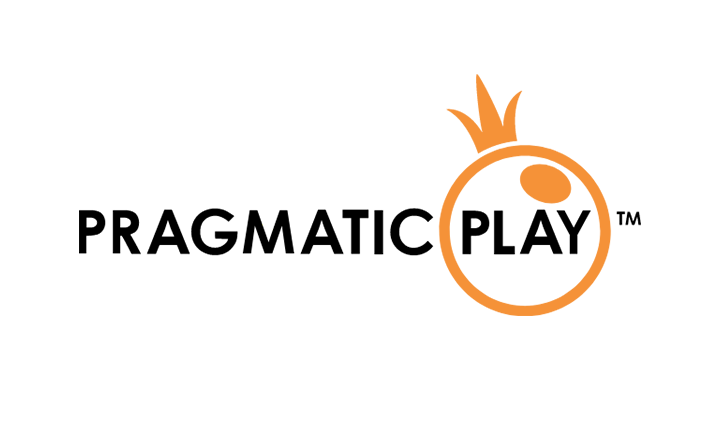 Continue reading to know more about this betting site. Bodog Casino is generous enough to offer three different welcome bonuses, one each for casino, sports, and poker. If you are a sportsbook bettor, all you have to do is make a first deposit, and you will instantly get a 100% bonus up to CAD$200. After your first deposit, you will need to wager your bonus five times within 30 minutes. If you decide to play in the Casino section, you are eligible for a welcome gift which is a 100% match up bonus up to CAD$600. You can withdraw this reward after you meet the 25x playthrough requirement. If you prefer to play poker, you can get the 100% Poker Sign Up Bonus up to CAD$1,000. You just have to make your first deposit and play poker for the next 30 days. Then, you will receive points that you can convert into cash. Your points will depend on your poker level. Just continue playing poker until you earn 10,000 poker points equivalent to CAD$1,000 when converted into cash. 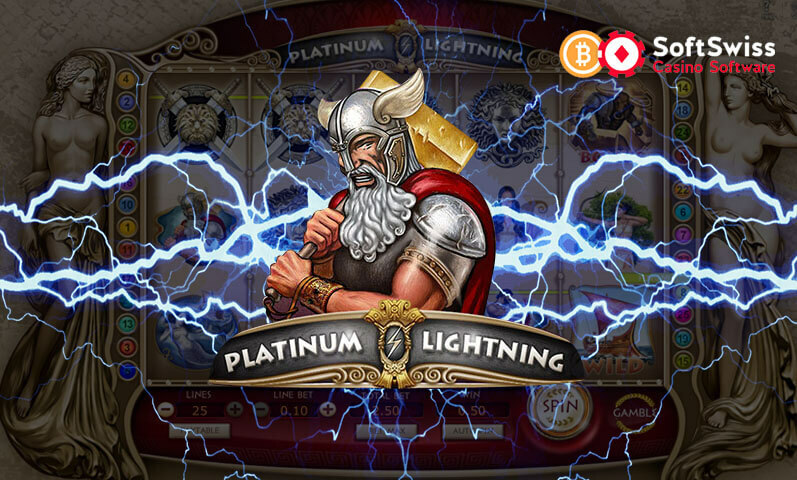 Deposit using bitcoins and you will get a 150% Bitcoin matchup bonus up to CAD$900 that you can use to bet on casino games. To redeem this bonus, you need to deposit at least CAD$900 worth of BTC and meet the 25x playthrough requirement. If you love betting on your favorite sports, you can claim 100% Bitcoin match up bonus up to CAD$300 for sportsbook. All you need to do is to deposit at least CAD$300 worth of BTC and roll over the bonus plus deposit amount five times. To have this bonus, you must play Texas Hold ‘Em cash game tournament. You can get the Royal Flush bonus of 50 times the big blind of the table up to a maximum of CAD$200. 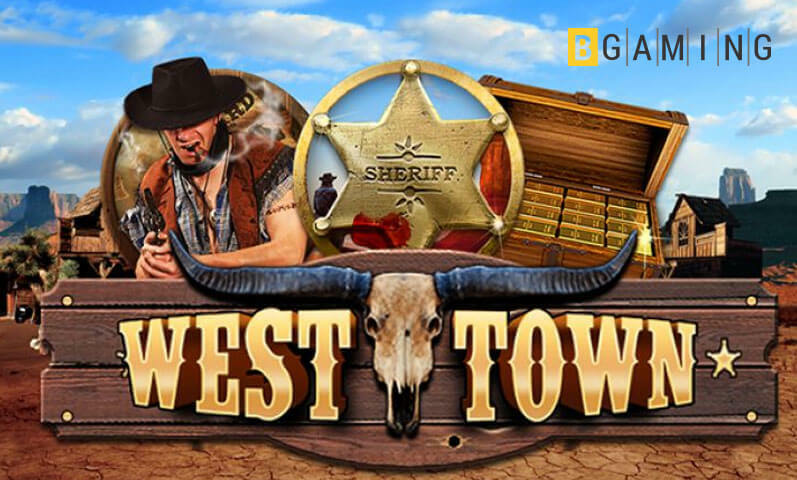 However, you will need first to meet certain requirements to be eligible for this bonus: you must use both pocket cards; you and three or more players must be dealt into the hand; your hand must not go to the showdown, and you must win the pot. You can send the casino an email, or call the casino hotline to inform them of your hand number within 48 hours after you have completed the Royal Flush bonus requirements. 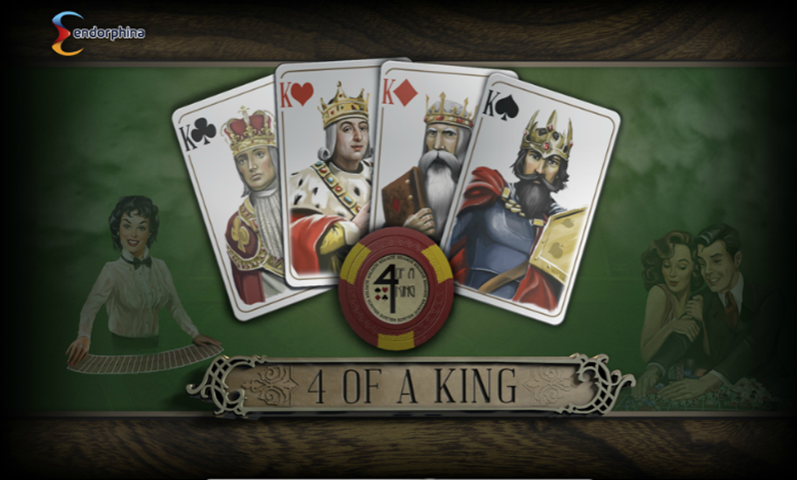 The Royal Flush bonus will then be credited to your account within 48 hours. For you to reach the Elite level, you need at least 5 million points. Once you reach this level, you can get 15% daily cashback on your losses. You also have the option to redeem ash rewards using your points. In whichever section of Bodog you choose to play, there is a bonus for you. And even if you do not play, the betting site has a referral program through which you can earn money by simply inviting players to sign up and play with real money. But, of course, you will get more bonuses if you not only refer players but also maintain an active membership with Bodog. The betting site targets casino players, sportsbook bettors, and poker gamers. 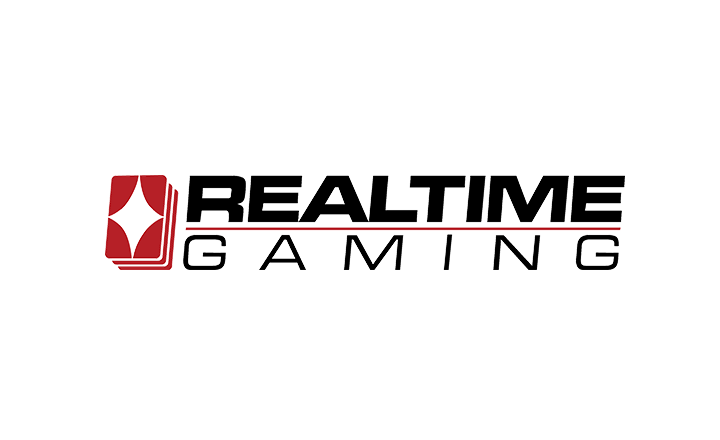 Once you start looking for games to play, you will notice that the games are from Real-Time Gaming and BetSoft. 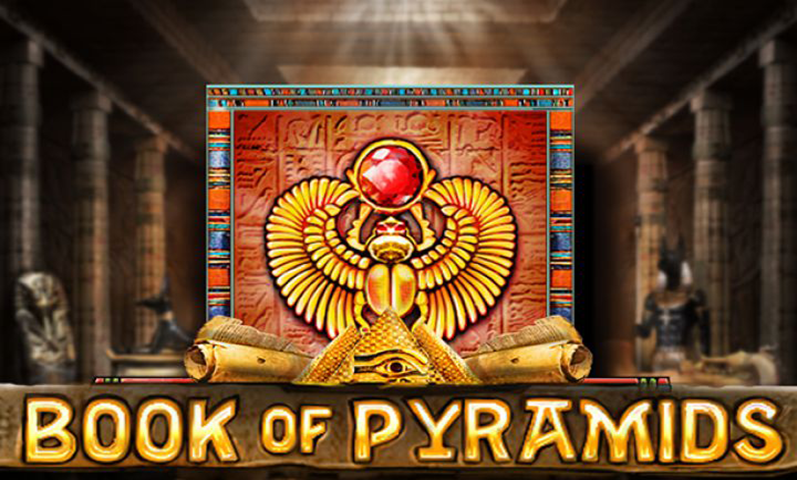 You will find classic casino games in this online gaming hub. 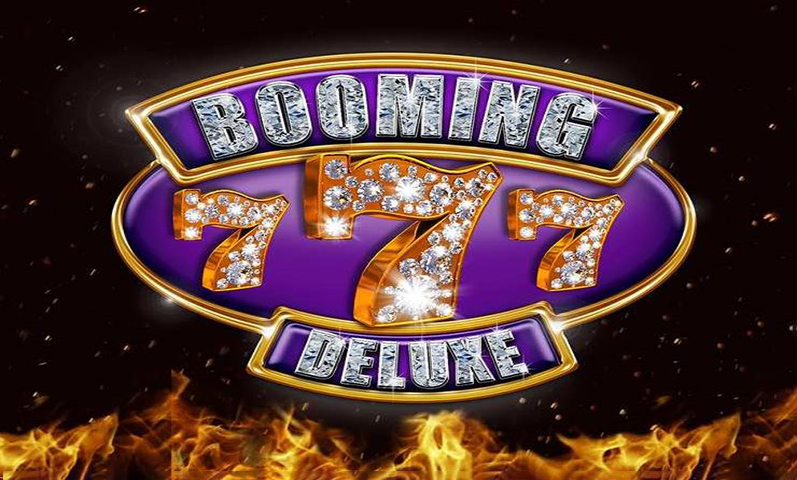 You can choose from the casino’s wide variety of games such as Bitcoin slots, blackjack, table games, and video poker. You can also play specialty games like sudoku, bingo, and keno. 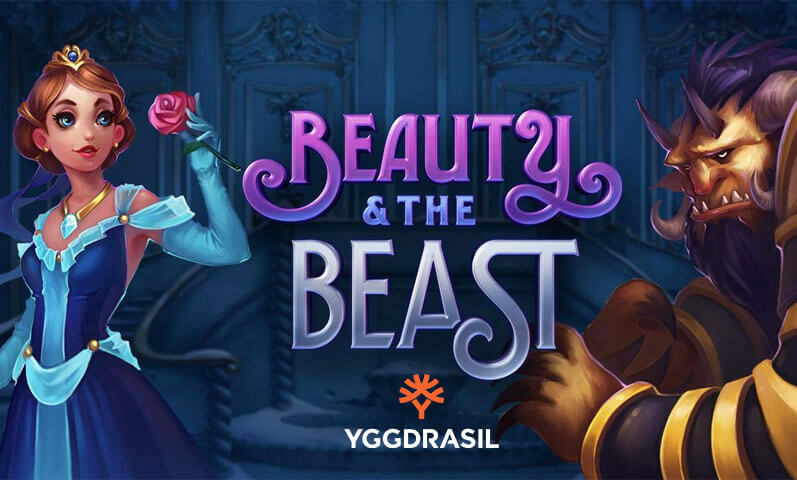 If you prefer to play against live dealers, go to the Live Casino section of Bodog Casino and play blackjack, American roulette, and baccarat, among others. Meanwhile, the sportsbook gives you a chance to bet on popular sports like hockey, basketball, and soccer. You have the option to bet on these games real time through the Live Betting section. If you are fond of betting on horse races, Bodog has got you covered. The betting site offers a daily and weekly racebook for you. Bodog also has the Poker section which gives you a chance to play poker tournaments with rewarding prizes. You can choose from among online tournaments, free rolls, sit-and-go games, and even live tournament satellites. The casino also allows you to play poker on your mobile or tablet devices. The betting site allows you to play using only CAD or BTC. This is because the betting site welcomes only players in Canada. If you prefer instant and secure transactions, it is best that you choose to deposit and withdraw in bitcoins. Before you can start playing your preferred games on Bodog Casino, you must first fund your player account. All you have to do is make a deposit request on the Cashier page. Then, you can choose from the available payment options such as Visa, Mastercard, and Bitcoin wallet. Afterward, you need to provide your deposit amount. The lowest that you can deposit is CAD$20, while the highest is CAD$1,000. To withdraw your winnings, you need to make a withdrawal request first. You can request to withdraw your funds partially or all at once. The request will be approved only when you pass the fraud-screening requirements and other terms imposed by the casino. Most of the time, your request will take 48 hours to process. If you are looking for a licensed casino with various promotions and a wide variety of games, you should consider signing up with Bodog. The betting site offers bonuses that will keep you coming back for more. Additionally, it makes sure to offer the best games in the gambling industry. 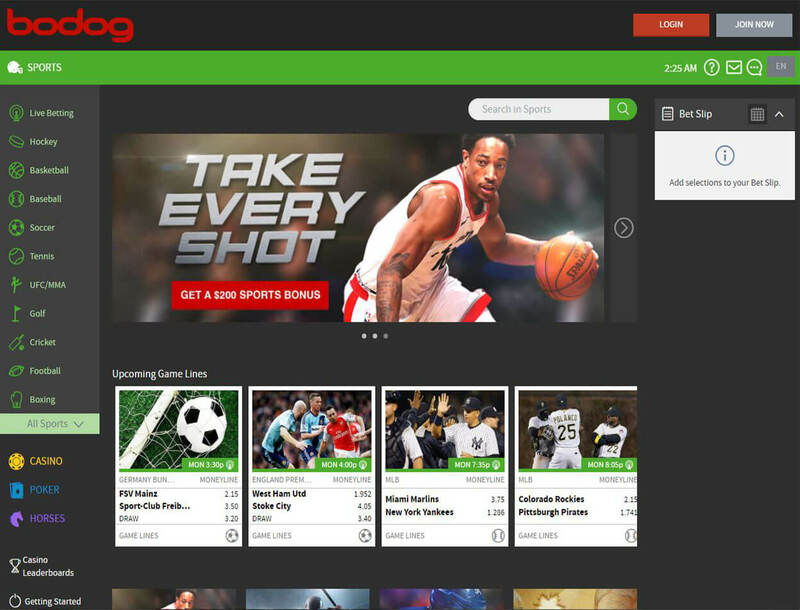 As an all-around betting site, Bodog Casino lets you play your favorite casino games and bet on your favorite sporting events. There is also a poker room and a racebook that add variety to the activities you can enjoy onsite. If you have questions about the casino, do not hesitate to contact the support team through email, live chat, or phone call.